World Cancer Day – Every Year on 4 February. 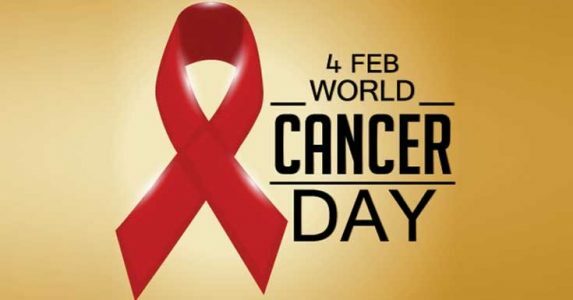 World Cancer Day is the one singular initiative under which the entire world can unite together in the fight against the global cancer epidemic. It takes place every year on 4 February. UICC provides support through the development of tools and guidance to encourage its member organisations to run local cancer awareness campaigns that are aligned and adapted to the global World Cancer Day message. On an above-country level, we work to secure and support digital, traditional and social media opportunities to raise public awareness of the day. Through the continued support of our membership and key partners, World Cancer Day is beginning to firmly cement itself in calendars across the world.